You’ve heard of conversational marketing, but what about conversational commerce? It’s the next step in your overall inbound efforts, especially if you’re a full-blown practitioner of the conversational marketing phenomenon. Conversational marketing for ecommerce could help your business to enhance your overall sales potential, as well as build strong relationships with shoppers to attract more repeat custom, especially if you have a strong, bespoke inbound strategy in place. Conversational commerce is the next logical step in your conversational marketing strategy. 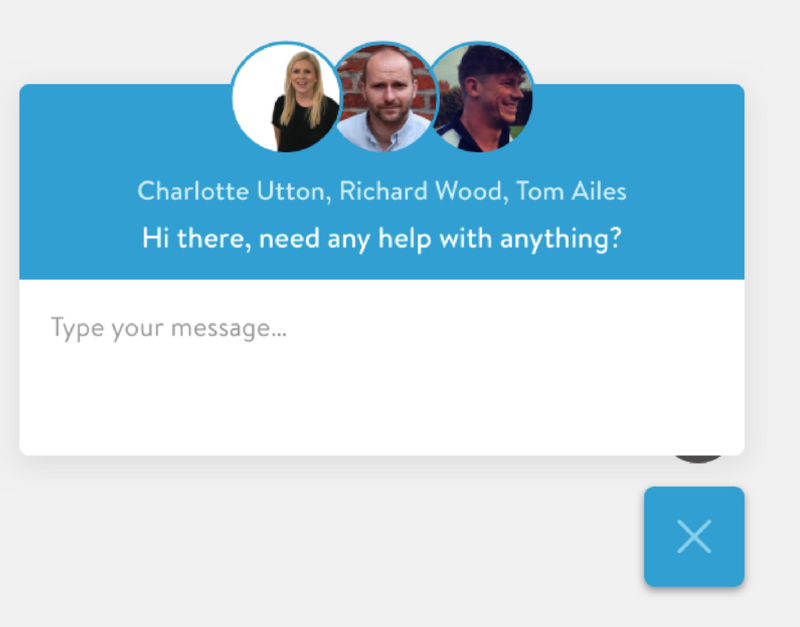 If you’re new to the latter though, a quick explanation: conversational marketing works by integrating chat clients such as the Drift platform onto your website to open immediate dialogue with your site visitors, removing the need for them to fill out boring forms. Conversational marketing can also be used over the world’s most popular messaging platforms to instantly get in front of your key demographics. By partnering Drift and ecommerce strategies together though, you aren’t just talking to the people who matter to you most. You’re providing them with interactive journeys, introducing them immediately to the products they’re looking for, providing them with assistance, delivery notifications and much more besides. So, why use conversational commerce? Global brands are leveraging the power behind chatbots and inbound marketing for ecommerce, including H&M, Levis, Starbucks and others. Partner with a conversational commerce expert and you could vastly improve your standing with customers as you cater to their personal tastes. Messenger apps represent an almost-instant connection with those on mobile, with 80% of smartphone owners using chat apps in 2018. 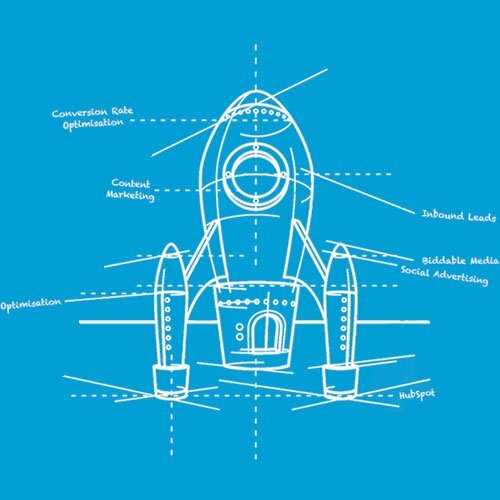 Automation is key to any successful inbound marketing for ecommerce strategy. 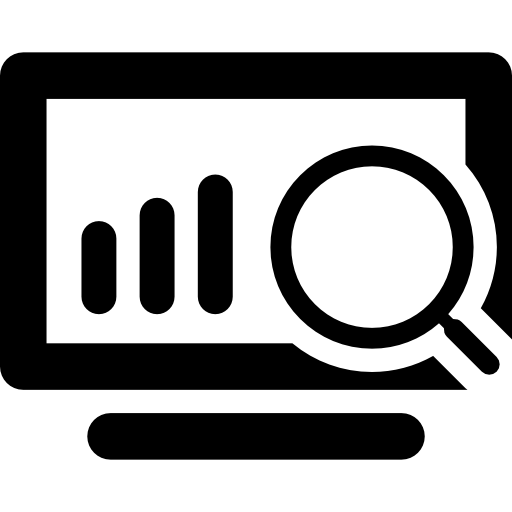 The right approach provides customer assistance and sales support 24/7. Chatbot platforms such as the popular Drift can integrate with HubSpot’s CRM and help to scale growth marketing campaigns. Conversational marketing and commerce is the perfect fit for any B2B and ABM strategy, allowing you to better communicate with High Value Clients or ‘whales’. Is conversational commerce right for me? 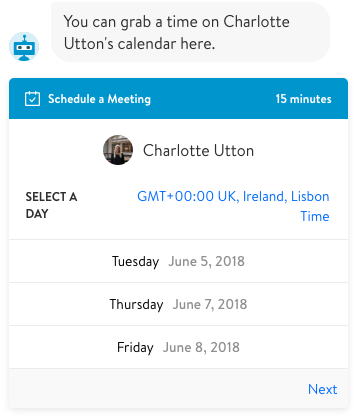 Think of conversational marketing for ecommerce as providing each and every site visitor with their very own personal shopping assistant for B2B and B2C purchases, and a personal assistant for those targeting senior managers and CEOs as part of their ABM strategy, allowing visitors to book meetings and more. Why do we need conversational commerce? Some worry that introducing chatbots and into their inbound marketing for ecommerce strategy takes the human element away. Not so; if anything, it increases the human element, especially from a human perspective. A LivePerson survey conducted across six countries mid-2017 showed that 33% of consumers felt positively about chatbots while 48% were indifferent, so long as the issue they had was ultimately resolved. Only 19% of consumers had a negative perception about them. The benefits of conversational commerce are being embraced by users. Not only are they thoroughly modern and allow you to almost instantly begin conversations with prospects across devices like tablets and smartphones, but chatbots also provide immense business benefits, too. Chatbot marketing is exploding because of those benefits; they can save your sales teams huge amounts of time on tasks such as data entry, for instance, and scripted bots can answer customers’ most common queries effectively, leaving your team time to do what they do best. This applies not just on your website, but through popular messaging apps such as Facebook Messenger too, giving you new channels to target your most valuable prospects on. Chatbots will save businesses approximately $8 billion annually, according to statistics from Juniper Research, up from $20 million in 2017. Can you afford to miss out? Chatbots can perfectly complement and enhance any inbound marketing for ecommerce strategy, but it pays significantly in the long run to choose the right platform to market with. 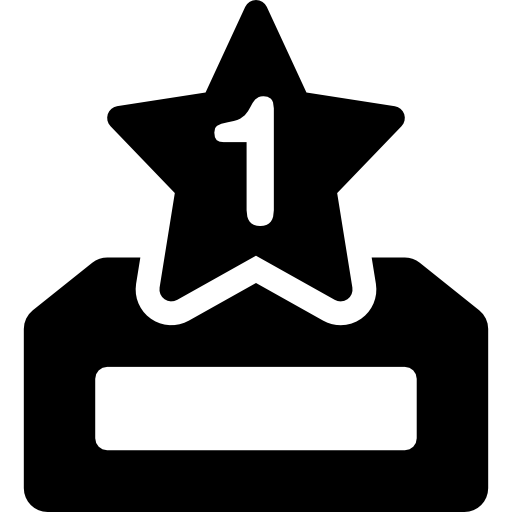 HubSpot for ecommerce is our favourite weapon for ourselves and clients when conducting inbound marketing campaigns. For those selling products to customers, we’re also advocates of Shopify thanks to the simple ‘plug-in’ way the software works. As a CRM, HubSpot allows connections from other pieces of software, including Shopify, giving business owners an incredible arsenal in their sales and marketing efforts. When it comes to conversational marketing and ecommerce, we think there isn’t anything better than the software offered by conversational commerce pioneers Drift. Like Shopify, Drift can also integrate with HubSpot. Combining Drift for ecommerce with Shopify and one of the world’s most powerful CRMs in HubSpot essentially only limits you to your imagination when inbound marketing. One of the reasons why shoppers leave your site partway through a transaction or refuse to leave their data is because your forms may be too long, request information they don’t feel necessary to conclude their purchase, a lack of information and more. With the right conversational commerce strategy you can totally reinvent your inbound efforts, removing certain forms and doing in a live conversation in minutes what may otherwise take days or weeks through traditional marketing techniques. Combining chatbots with a marketing automation and sales strategy as powered by HubSpot and Shopify could seriously unlock the potential of your business, scale growth and help you to build a clearer pathway to the next level. So, what does a conversational commerce agency do? 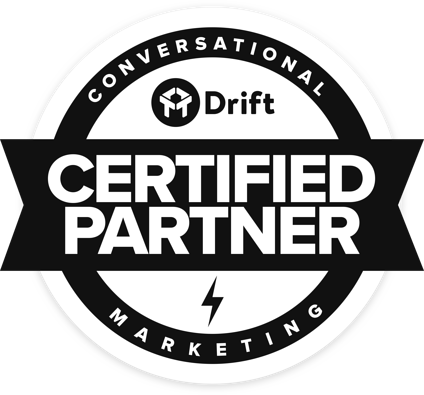 Not only is Six & Flow a certified HubSpot Platinum Partner, we were also the UK’s first Drift partner, such is our belief and commitment to the incredible benefits chatbots can provide to businesses investing in inbound marketing. A conversational marketing and ecommerce agency will work closely alongside you to implement chatbots into your wider inbound marketing strategy, pairing it seamlessly with your marketing CRMs, scripting chatbots to help nurture and inform leads, complement B2B and B2C campaigns and much more besides. Nothing is too much trouble and every answer is only a phone call away. Can't recommend Six & Flow highly enough! Ready to find out more about conversational commerce? Download our comprehensive guide to conversational marketing for more.